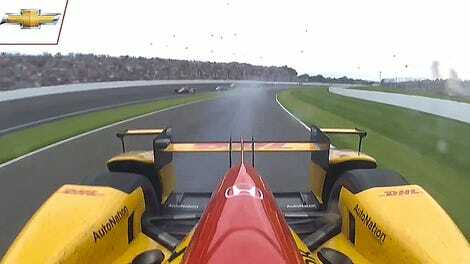 Fernando Alonso’s engine abruptly failed on lap 179 of 200 during today’s Indianapolis 500, taking him out of the race. 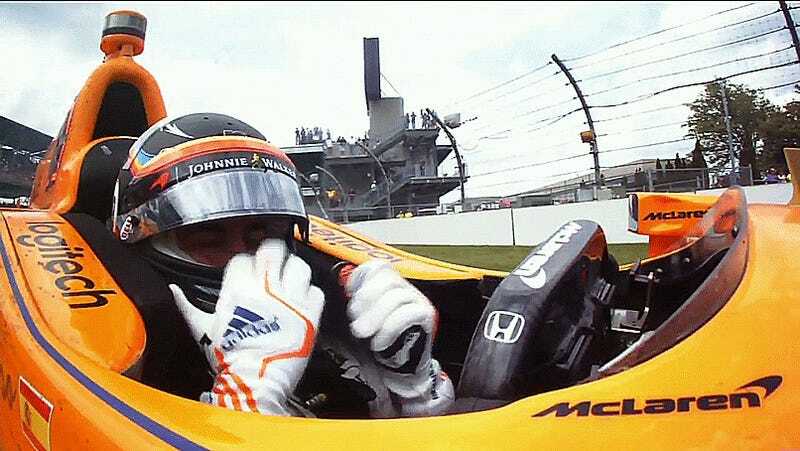 Alonso, who opted to race in the Indy 500 instead of the Formula One Monaco Grand Prix because his Honda-powered F1 car was so unreliable, had the third Honda engine failure of the day. Alonso had the fastest average lap time of the race before his engine failed and took the lead several times during the race. Sadly, his Honda engine let him down in his rookie Indy 500 attempt, just as his Honda F1 engine has for his past couple seasons in Formula One. 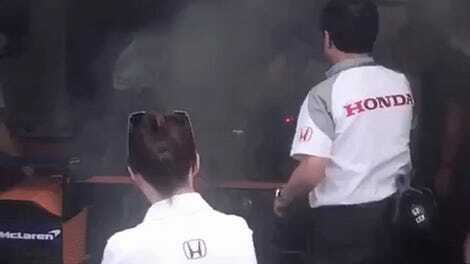 Like the other Honda IndyCar engine failures, Alonso told ABC that he had no warning before the engine failed—it just went. We’re just as gutted as he is. 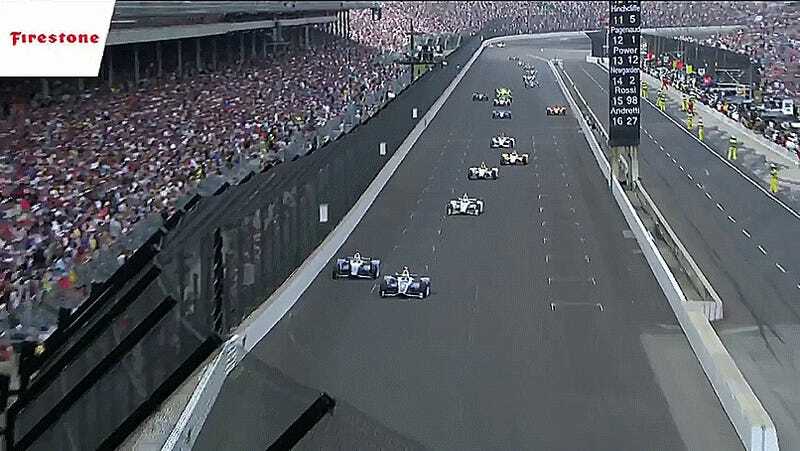 That’s no way to end a fantastic first shot at the Indy 500—especially since unreliable Honda engines were just what Alonso was taking a break from when he opted not to race in the Monaco Grand Prix.